As a follow-up to his recent music video for “$4,000,000,” Steve Aoki now reveals the official visual for “Thank You Very Much” alongside producer Ricky Remedy and rapper Sonny Digital. The brand new music video arrives as the fifth installment of Steve Aoki’s video series from his recent full-length album KOLONY. The music video switches between above ground and below, showcasing Aoki surrounded by jumbled mannequin parts, while Sonny Digital is shown providing lyrical wreckage underground as Ricky Remedy tries to rebuild the discarded pieces into a creation of his own. 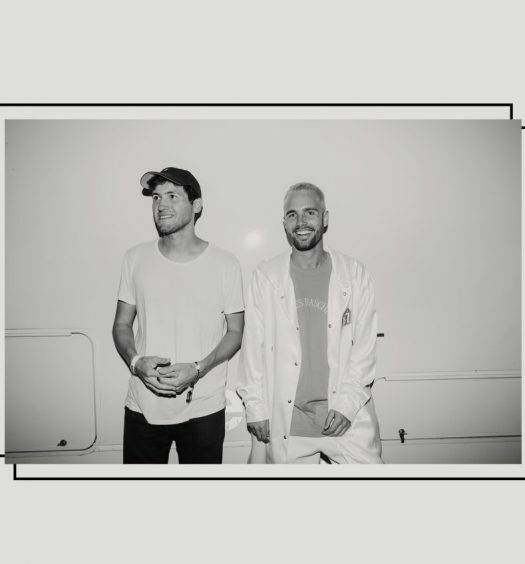 Watch the official video for “Thank You Very Much,” out now via Ultra Music, below. 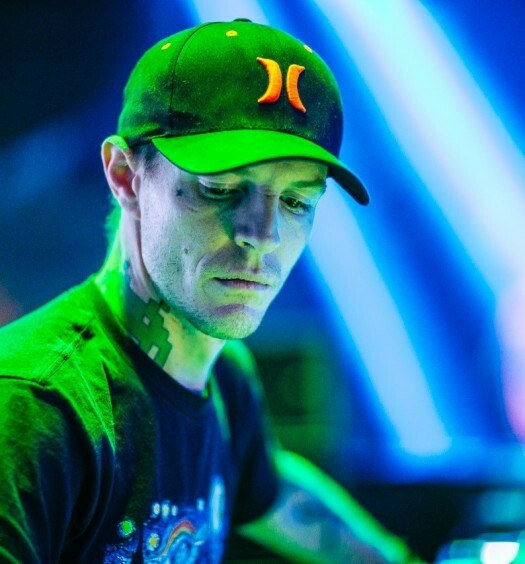 Ever Wonder How Much deadmau5 Gets Paid per Show?